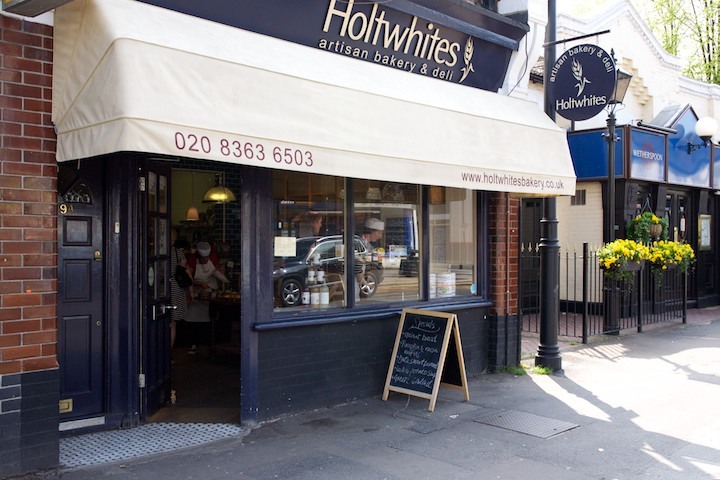 Richard Copsey and Kate Smith are the husband and wife team behind Holtwhites Bakery. 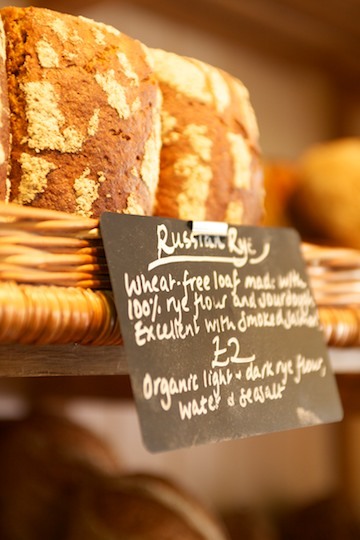 Since then, the bakery has been awarded with countless Great Taste and World Bread Awards. Their reputation has spread far and wide and they were finalists in both the BBC Good Food's ‘Best London Bakery award 2015’ and in 2017 were shortlisted in the "Londoners Loaf" category of the Urban Food Awards, not bad for a little bakery in Enfield! Kate and Richard also have well stocked deli shelves and a cheese counter filled with British and continental cheeses. They host monthly pop-up themed cheese and wine evenings on the first Wednesday evening of each month (which book up fast, so you need to get in quick!) and every Thursday evening it's Take Away Pizza night, when they serve delicious light sourdough base pizzas with top- notch toppings, including a changing seasonal “Forty Hall Farm” pizza, a collaboration with Enfield’s working organic farm using the produce from the Market Garden. Holtwhites also trade at our monthly Forty Hall Farmers’ Market on the second Sunday of each month. Our recommendations? Their award winning Chase Sourdough and Pasteis de Nata - we reckon they’re the best custard tarts outside of Portugal! We asked Kate and Richard to share a recipe that they love and they chose this Tomato and Sourdough Soup from Ottolenghi's Jerusalem which is a popular soup on their lunch menu.